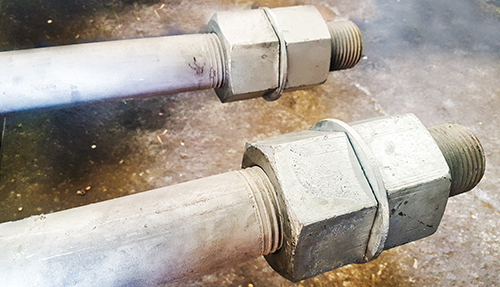 Since 1942, Madden has partnered with customers on some of the tightest turnarounds of anchor bolts and threaded fasteners. 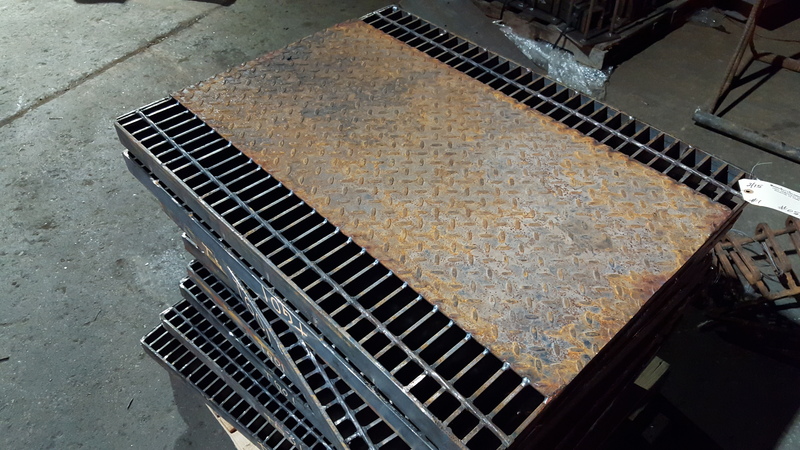 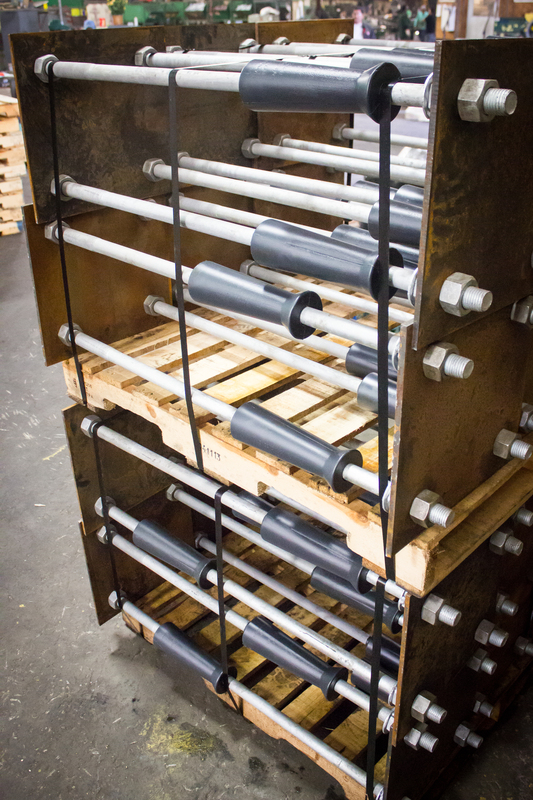 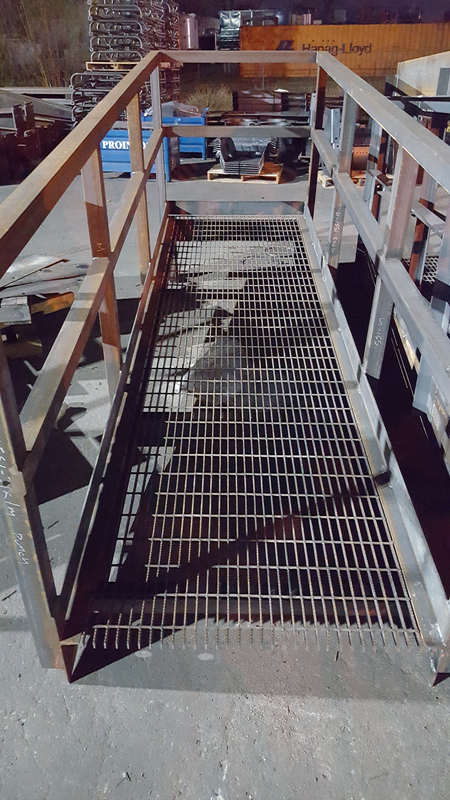 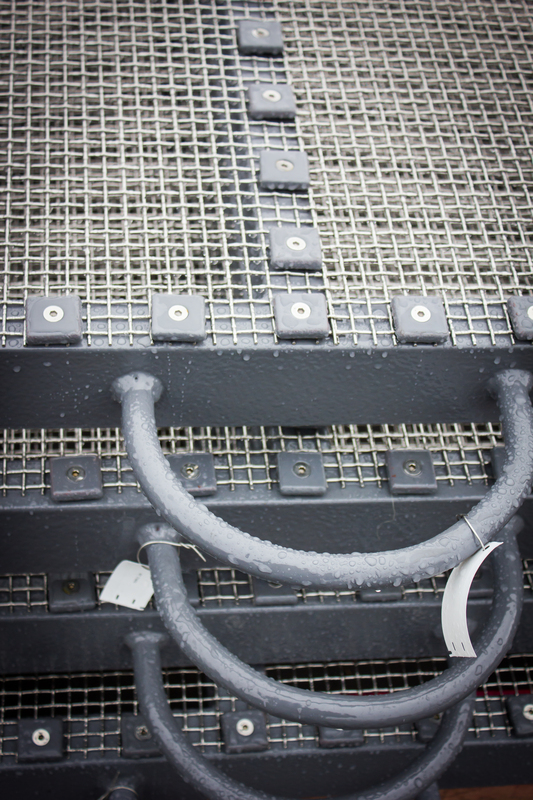 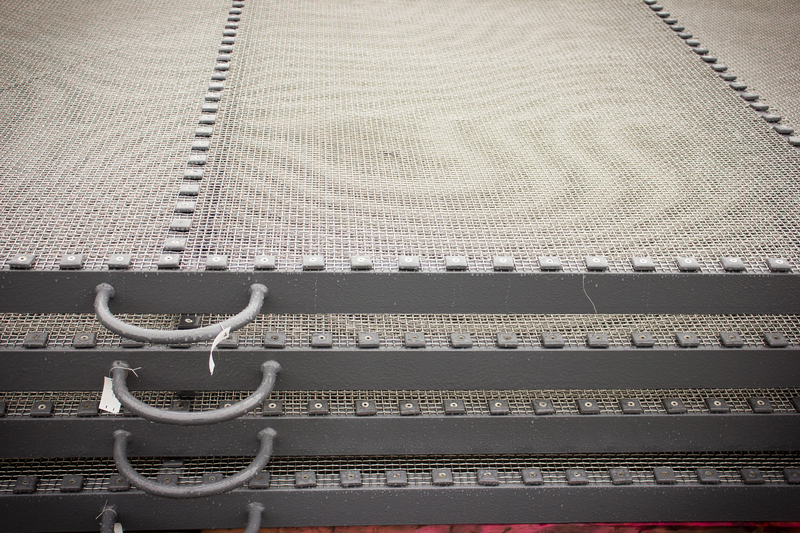 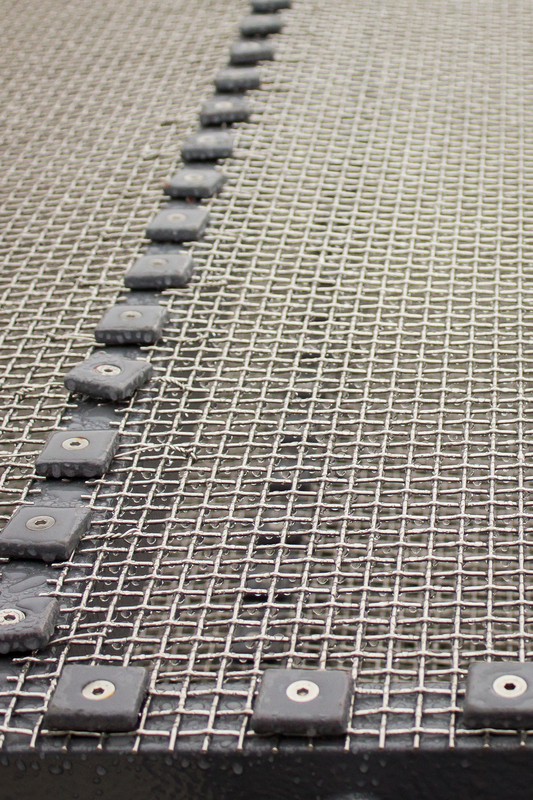 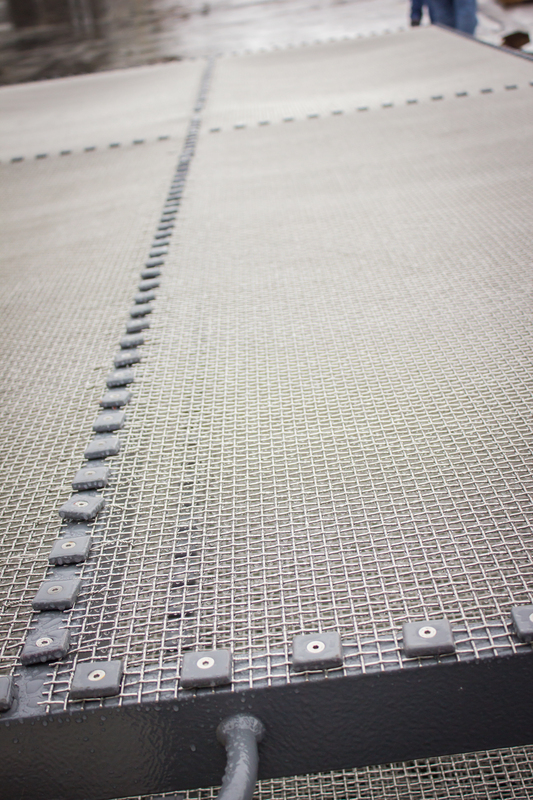 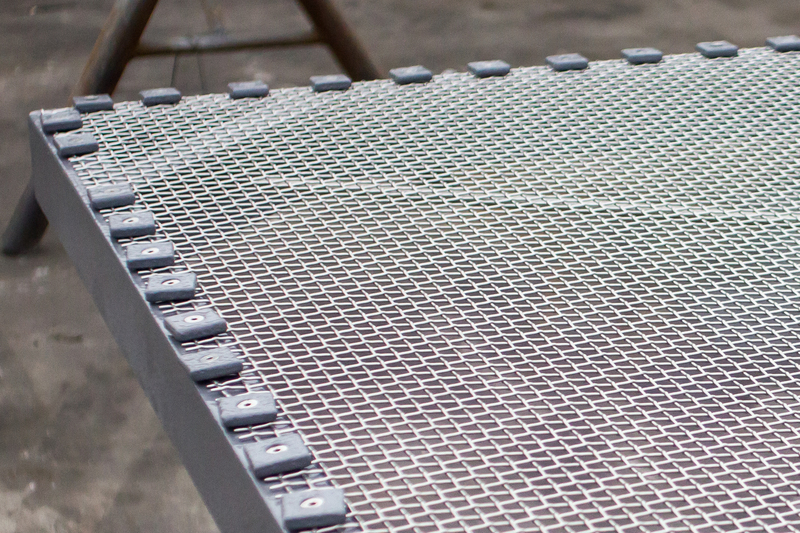 Unlike other fabricators, we stay nimble and keep a supply on hand to meet customer demand. 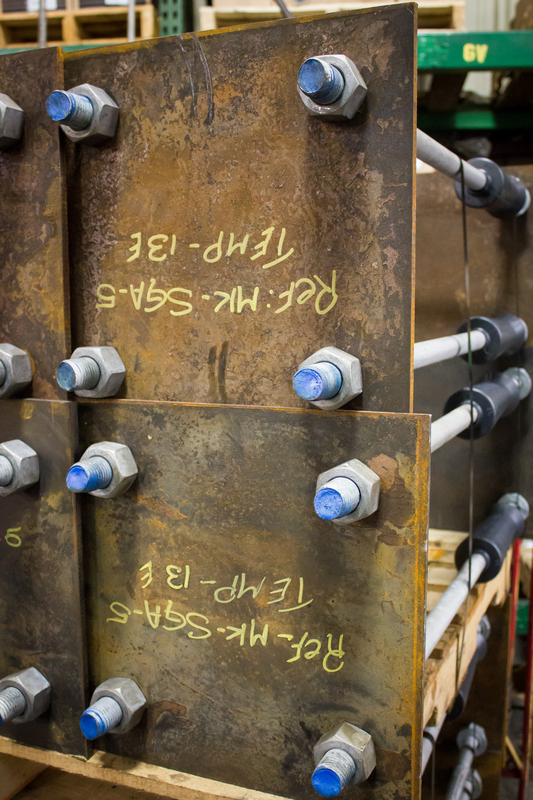 Madden’s industrial fastener solutions are not only the foundation of our 70-year legacy but also the foundation for much of the infrastructure and buildings you see throughout different industries. 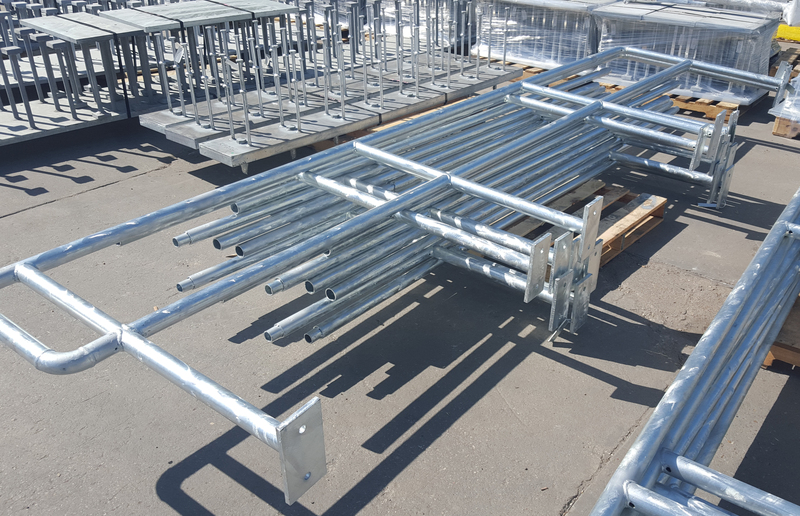 From highway signage and transmission towers to combustion turbine generators (CTGs) and steam turbine generators (STGs) for LNG export terminals, customers continue to trust in our custom bolt solutions to secure a wide range of industrial structures. 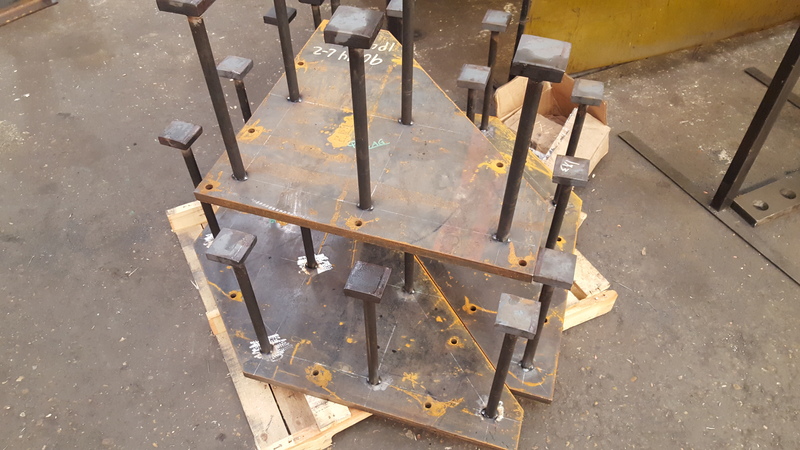 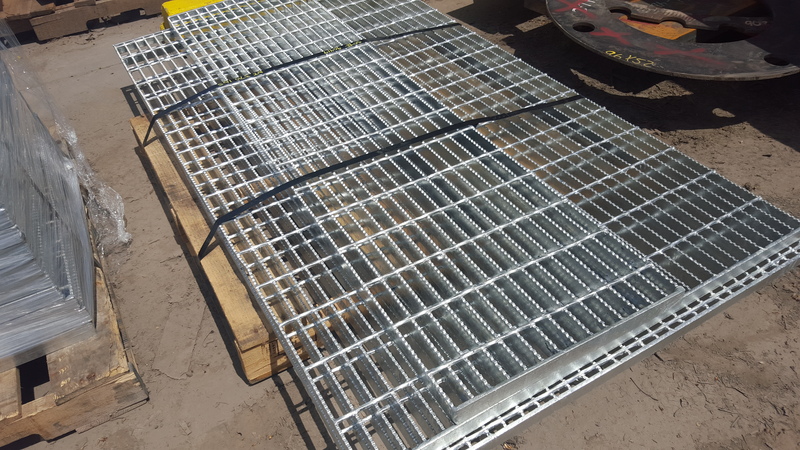 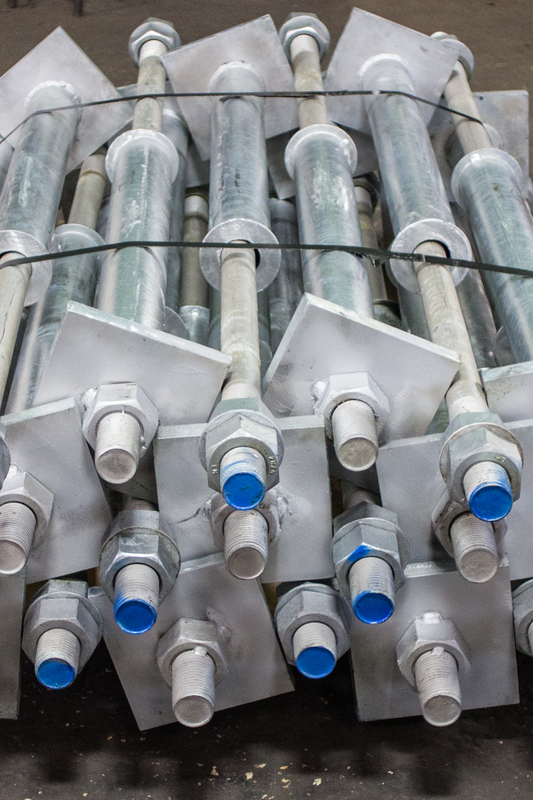 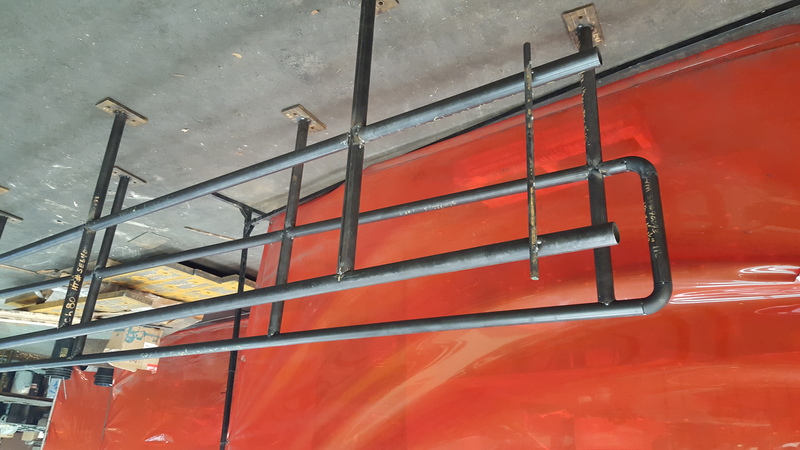 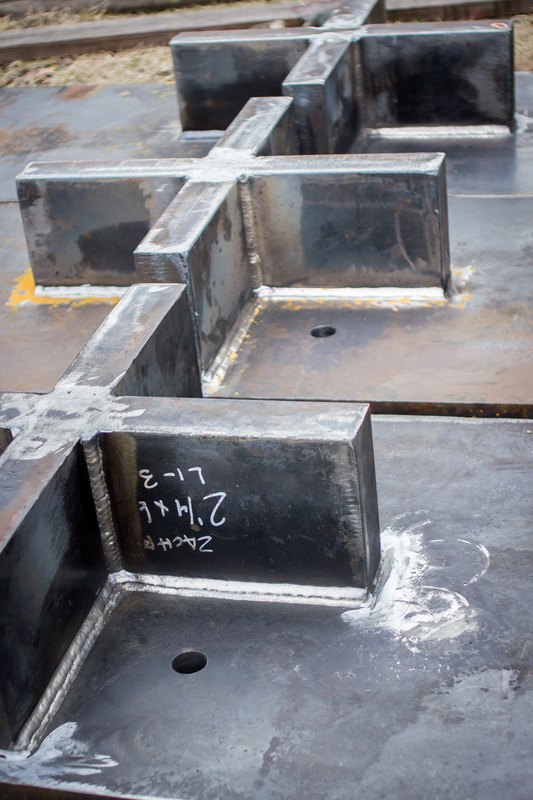 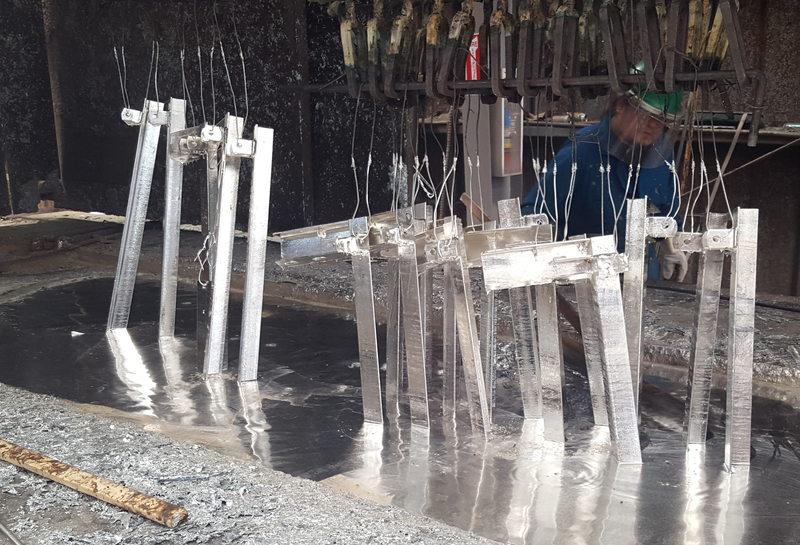 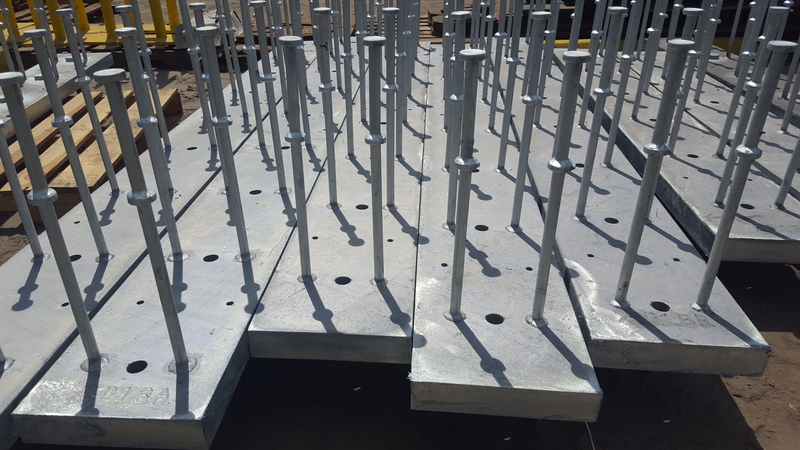 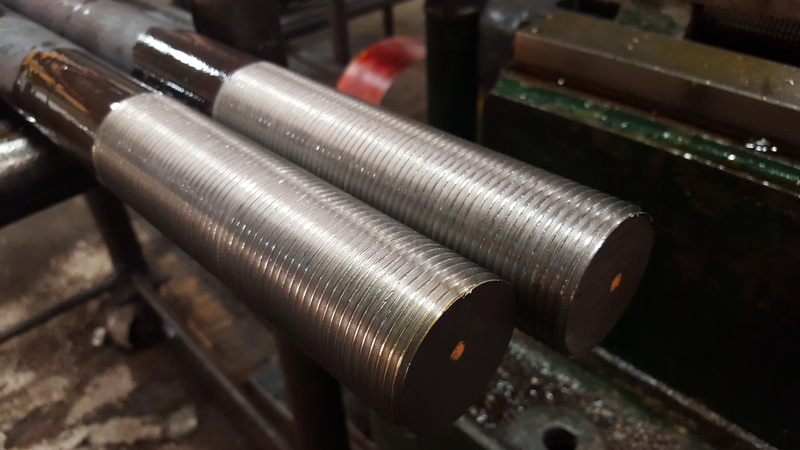 Customers can decrease wait times and costs by leveraging Madden’s complete line of services that include custom anchor bolts, custom steel fabrication, and galvanizing services. 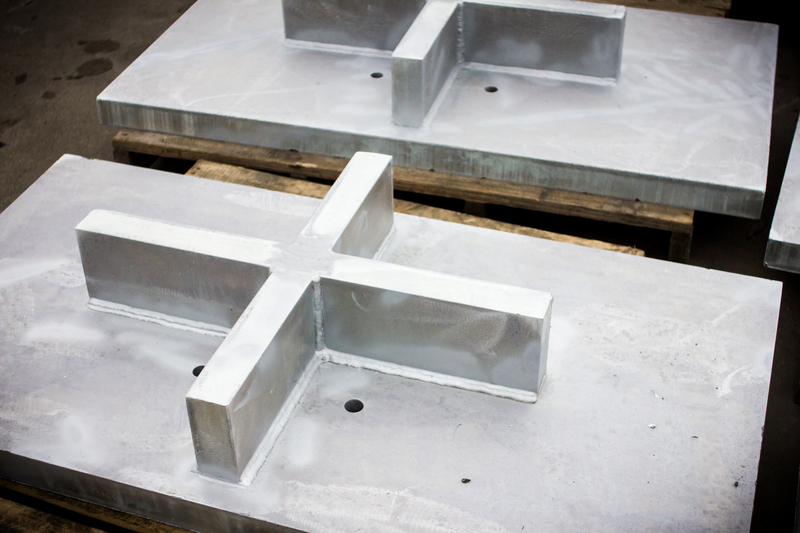 Madden is the first name that comes to mind when customers need products in a hurry. 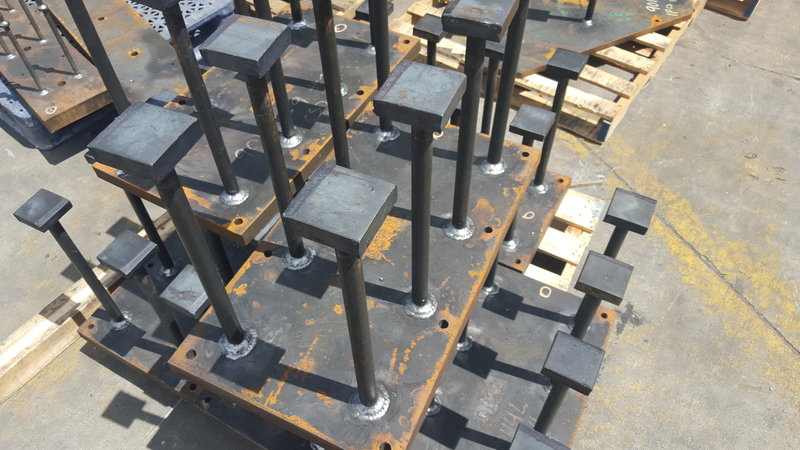 If you need steel bolts expedited for your project, call Madden today.